It’s ON! 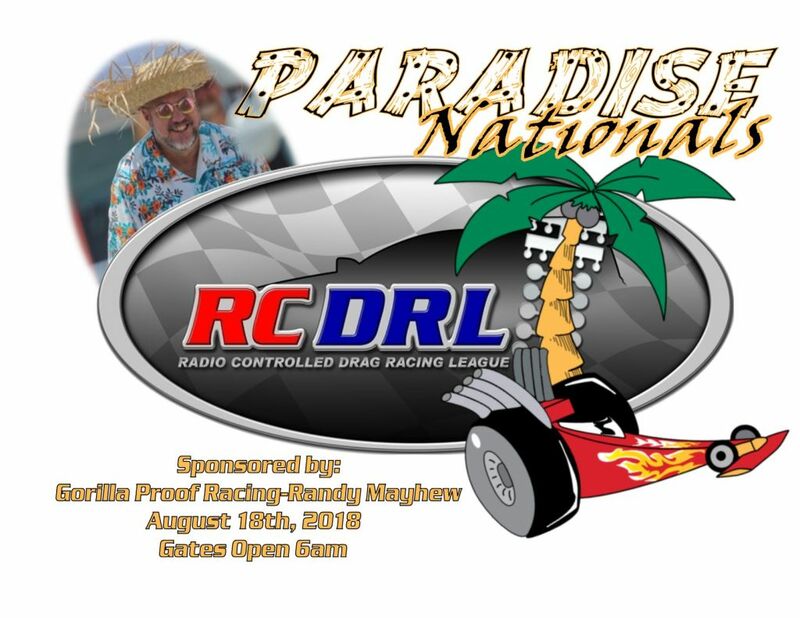 Saturday, August 18th, 2018 the Paradise RC Nationals “TAKE TWO” Gates Open @ 6am! Texas Motor Speedway- 14004 Country Ln Circle Fort Worth, TX 76179 for some Fast Furious Family Fun! Congratulations HobbyTown USA Texas Summer Nationals Winners and Runner-Ups!